Upgrading or installing a CCTV system can be a complex process, but at Umbrella IT Service Provider we aim to simplify the process and keep the jargon to a minimum. 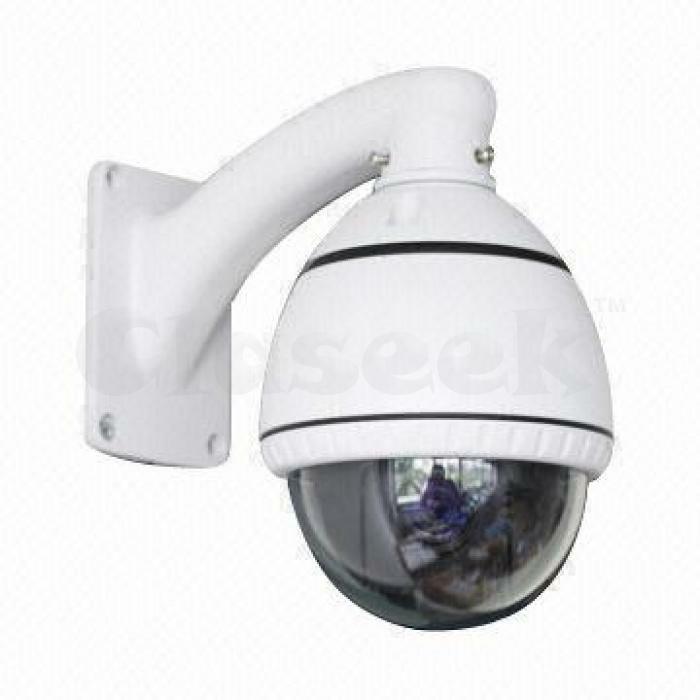 We supply, install, and maintain high quality CCTV solutions for business. The type of solution required can vary considerably depending on the application you have in mind. Some vendors push the same solution to all customers irrespective of the individual needs of each case. At Umbrella IT Service Provider we not only consider the technical factors, but also the business requirements, budget constraints, and financing. Biometrics Systems gives you the ability to positively identify individuals before granting access to your valuable corporate resources. Security and Surveillance System is one of the services offered by Umbrella IT Service Provider. Contact Us now to know more about what we can offer.